"By contrast there is a lovely sense of vibrancy to the saline-inflected, rich and suave middle weight flavors that tighten up on the firm but balanced finish. This is not especially complex at present but my projected range implicitly assumes that more depth will develop if the wine is allowed a few years of cellar time first." "Good dark red, if not as saturated as the Vosne-Romanée villages. 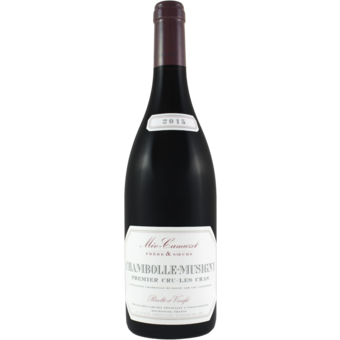 Less dark in its fruit character even if it's fully ripe, with the nose offering scents of raspberry, strawberry, mocha and smoke. Fat and smooth in the mouth, showing a subtle saline character and good chocolatey depth if not quite the clarity or intensity of the village Vosne. Méo made this wine with some whole clusters (he destemmed most of his 2015s) but he told me he's "not convinced." 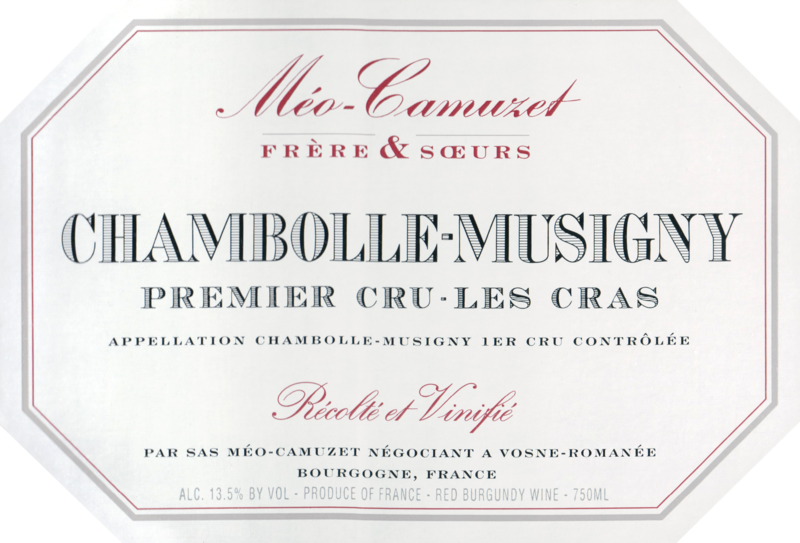 More serious and tannic on the back end than usual for this cuvéebut ripe and persistent."